Product information "Mouse pad made of leather or wool felt"
Click more chic, surf more beautifully. It doesn't take much to give even online pizza ordering a touch of grandeur. More precisely, all you need is our Mousepad 21, this round thing made of 100% wool felt or 100% leather. It clicks on it more beautifully than ever before. In addition, thanks to the high-quality materials of the mouse pad, you have a great feeling on your hand while working. And thanks to the anti-slip coating on the underside, the pad stays where it should. Especially the leather version adheres but does not stick, thanks to suction cup foil. Strictly non-adhensive! 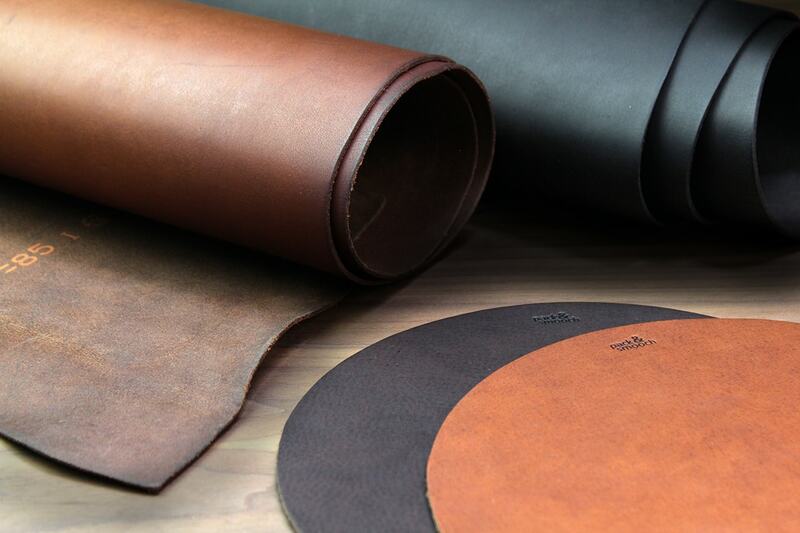 Discover the consistent quality of Merino wool felt or watch your leather mouse pad develop an elegant patina. Related links to "Mouse pad made of leather or wool felt"
The softest, utmost heavy-duty Merino wool felt is used to produce a high standard of quality and protection. This simple mouse pad tunning is put together with the best in genuine materials. Sourced from Australian Merino sheep, our wool is next shipped to Germany in order to undergo our traditional processing techniques. The result, is a felt that is long-lasting, water-repellent and resistant to the build up of static. The mouse pad can be incredibly simple to clean and maintain. Slight build-ups of dirt and grime can be dealt with by a damp cloth. However, more substantial soiling may require the use of a gentle mixture of soap and water. Customer evaluation for "Mouse pad made of leather or wool felt"